It’s official, the “69” jokes are never going away – at least if Rob Gronkowski has anything to do with it. 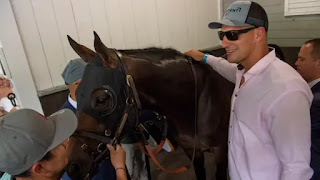 The New England Patriots’ star tight end was in attendance at Saturday’s 150th running of the Belmont Stakes to watch and cheer on the horse named after him. 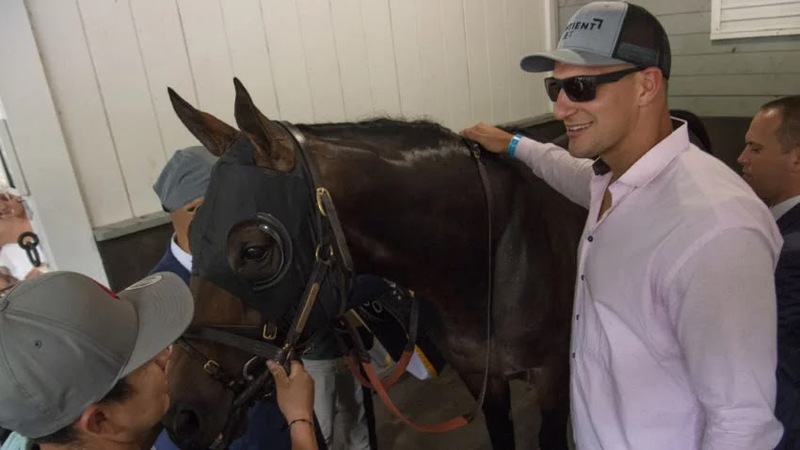 As the race was held on June 9, aka 6/9, Gronk being Gronk, of course, bet $69 on his horse. After a rough start, Gronkowski the 3-year-old colt made a late push to go all the way from last place to second. What’s even better is the video of Gronkowski’s (the football player) reaction. 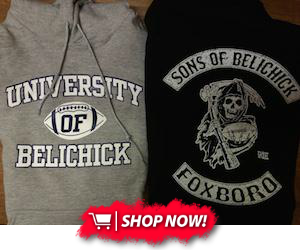 The result of the race paid Gronkowski and his group $950. As if that weren’t enough to make their day, they also learned that his horse opened up at 69-1 odds to win the race.